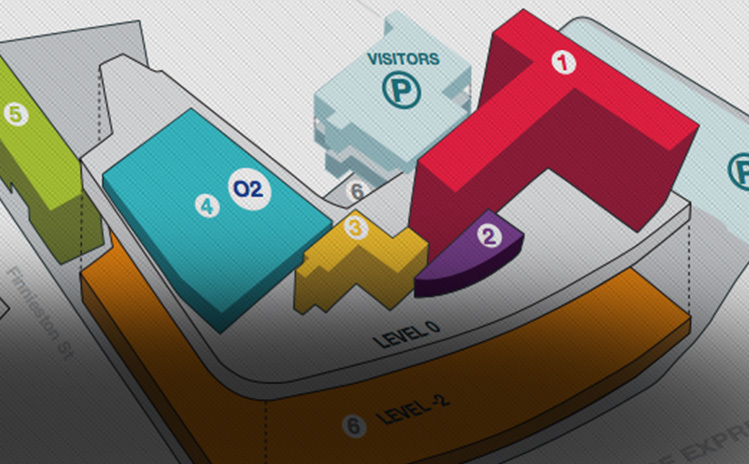 We have a handy car valeting service on-site for those with a parking space at Skypark. The team are at Skypark every Wednesday to spruce up your car while you work. Book a service via our intranet MySky and then simply drop your keys and payment at the Concierge desk in Skypark 1 on your way in to work, and your car will be sparkling for your return home.